zHealth offers one of the only Practice Management Systems that is fully customizable both for Individual as well as for Group Chiropractor Practices. 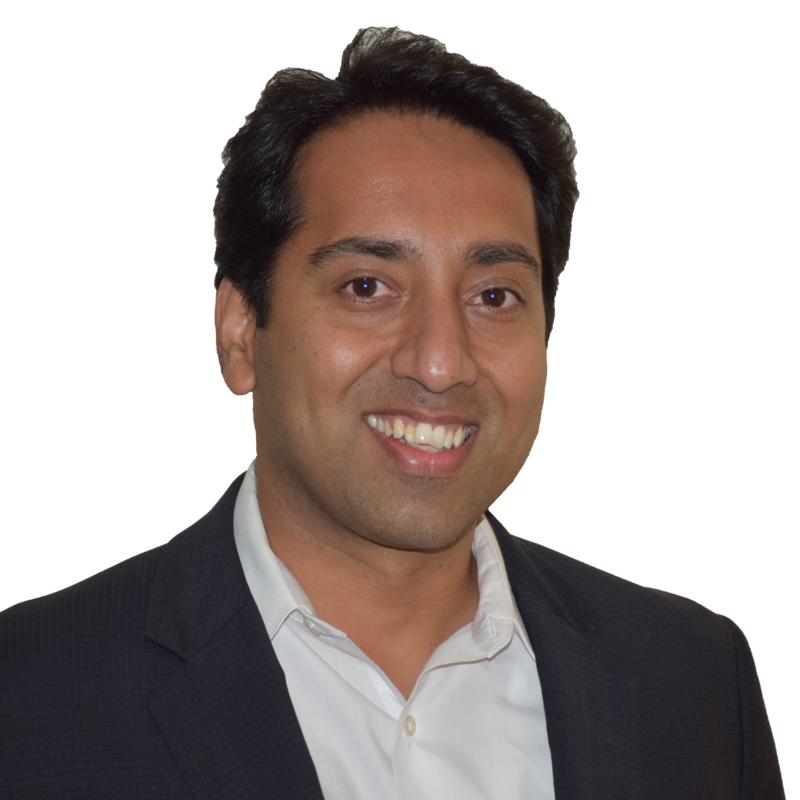 Sukhi Singh is the co-founder, CEO and Product Architect at zHealthEHR, overseeing all product development as well as interactions with key customers. 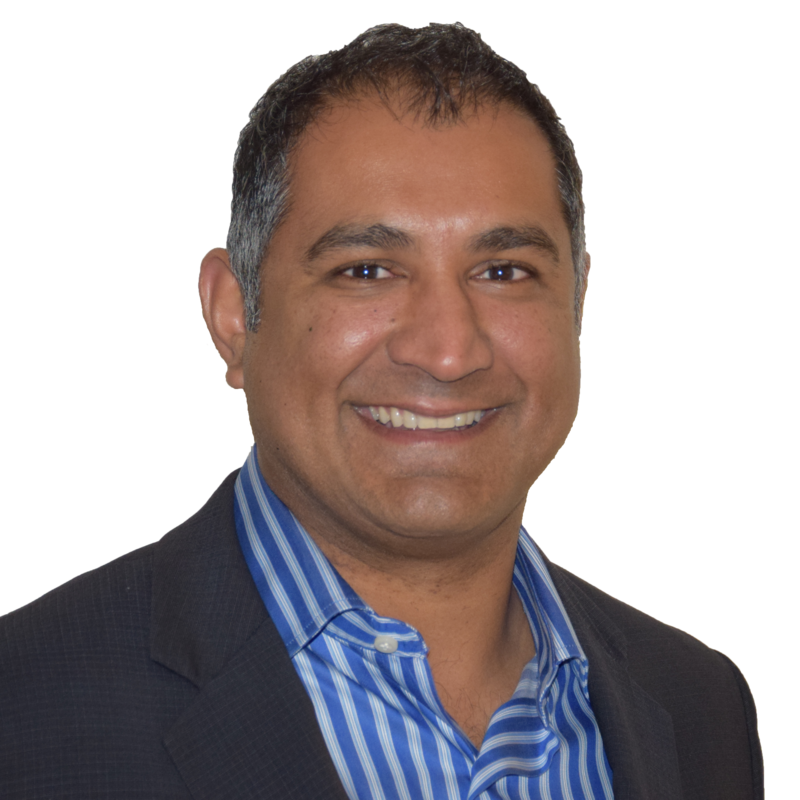 Sukhi has worked in Technology for 17 years including Healthcare companies like Kaiser Permanente, GE Healthcare and McKesson. Prior to zHealth, Sukhi was the co-founder and CEO of RideZoom, a rideshare platform. Sukhi received an MBA from U.C. Berkeley, Haas School of Business and a Bachelor of Engineering from TIET, India. Risubh serves as the founder and Chief Product Officer of zHealth. He is responsible for product management, platform strategy, partner ecosystem development and third-party innovation. Prior to zHealth, Rishubh worked at Denali Software, which was acquired by Cadence Design Systems. Priti serves as the CIO at zHealth. 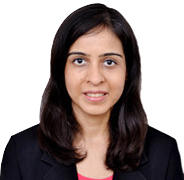 She has worked for 15 years in IT Industry leading global teams on complex project execution at TCS and Yahoo. She has managed large customers engagements such as AT&T and Verizon at Yahoo. MP serves as the founder and CTO of zHealth. He is responsible for the overall technology architecture of the product. Prior to zHealth, MP was cofounder & VP Engineering at Ridezoom. 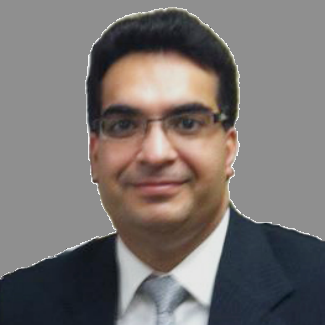 He has worked in building cutting edge IT systems for 14 years in Banking and Healthcare. MP also served as the Vice President of IT at Deutsche Bank. MP received a Bachelor of Engineering from NIT, India. 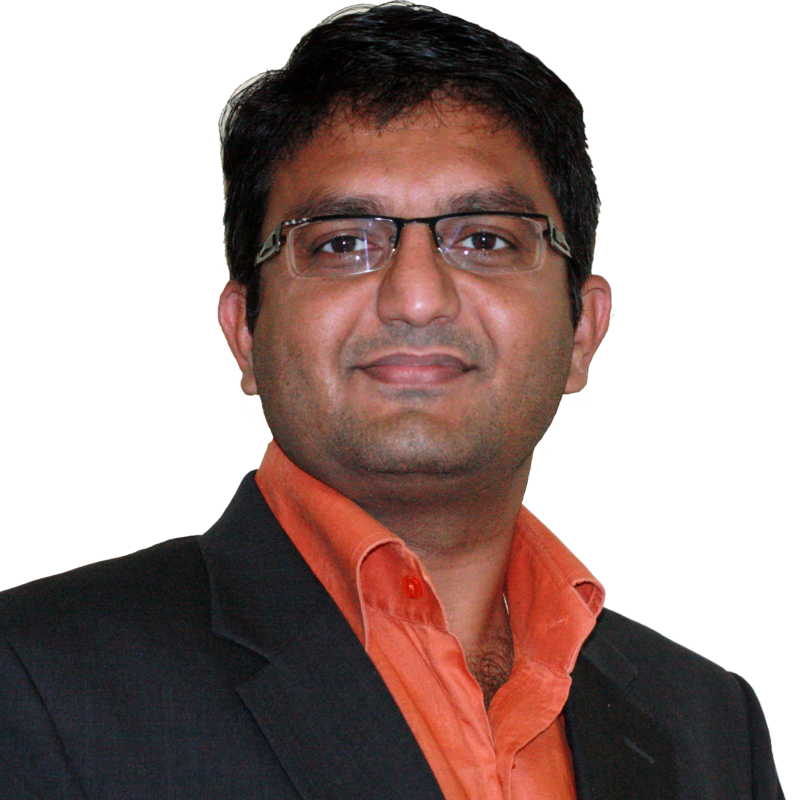 Manish serves as the founder and Chief Systems Architect of zHealth. He is responsible for zHealth's core technology, architecture and infrastructure. 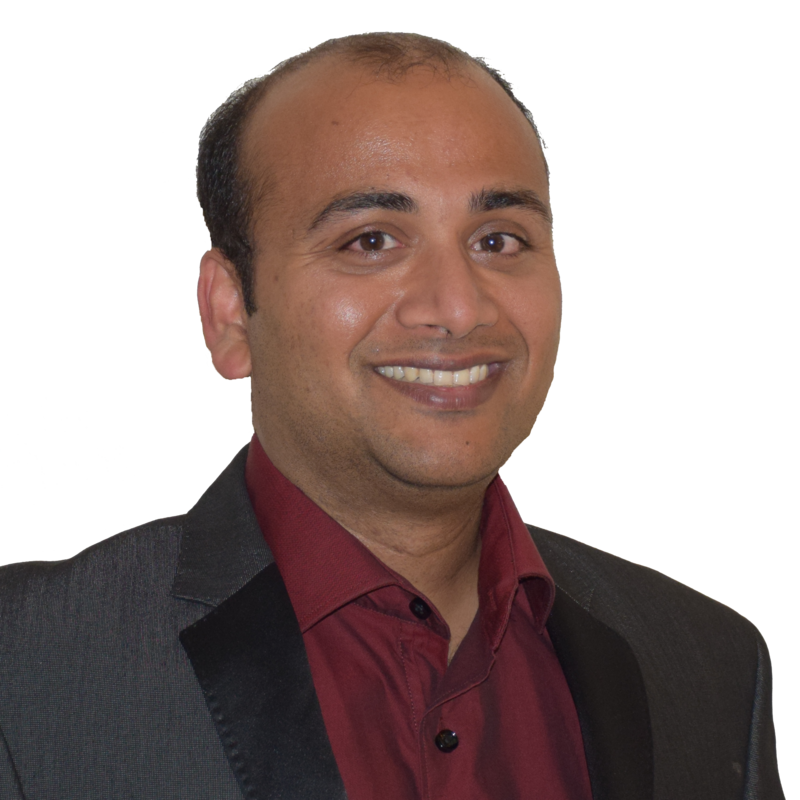 Prior to zHealth, Manish served as a Technical Architect at Insolexen, which was acquired by Perficient. 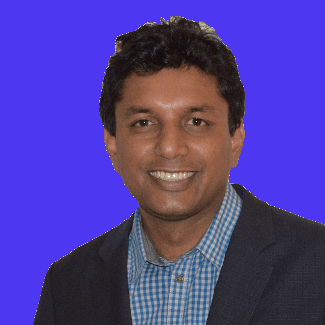 Kanwar serves as the Chief Medical Officer at zHealth. He was an Assistant Professor of Medicine/ Hospitalist at Sanford Hospital. He is part of Medication Safety Committee at Sanford Health; Kanwar completed his residency in Internal Medicine from Mt Sinai School of Medicine-Queens Hospital, New York. As Chief Customer Officer of zHealth, Sasha is responsible for building and managing customer relationships for zHealth worldwide. Prior to zHealth, Sasha has held various sales and leadership roles at companies like Roche, Vertex and Bristol Myers-Squibb. His focus is to bringing greater efficiency to patient management and increased revenue to doctors offices. Sasha has a BA degree from San Diego State University.